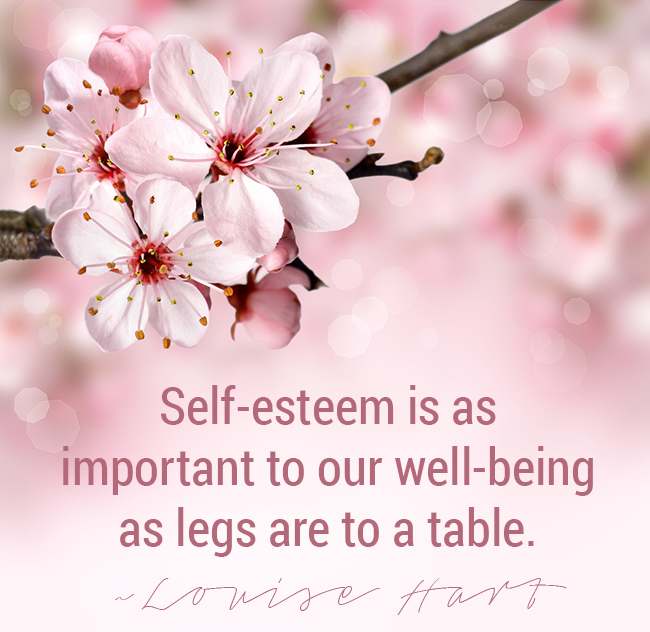 Louise Hart was a pioneer in teaching parents about their crucial role in building self-esteem in children with her first book, The Winning Family. She continues to empower adults in recovery with her book, On the Wings of Self-Esteem. Putting social ills in the context of social skills, she empowers families to change the world with The Bullying Antidote. 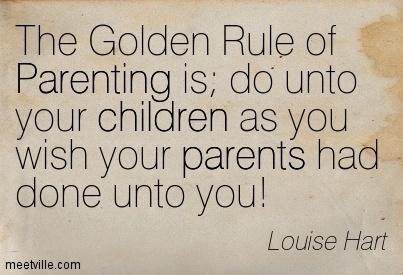 Louise has retired from public speaking but her daughter, Kristen Caven, is available. You can watch her videos online.